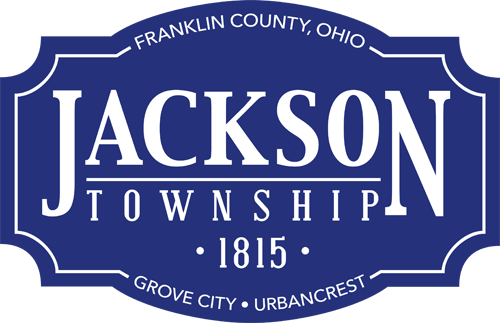 A special thanks to the Franklin County Engineer’s office staff for installing four new Jackson Township road ​signs. The signs are located at Hoover Road/Franklin County line; Ridpath Road/Franklin County line; Big Run South Road south of Alkire Road; and Grove City Road east of Holt Road (photo attached). There will be more signs installed off the nearby state routes soon.